Surfin Fire sponsored by Billabong Surf Camps is North County's Premiere Surf School Destination! Surfing is truly a one of a kind sport, bringing the biggest rush you've ever experienced. 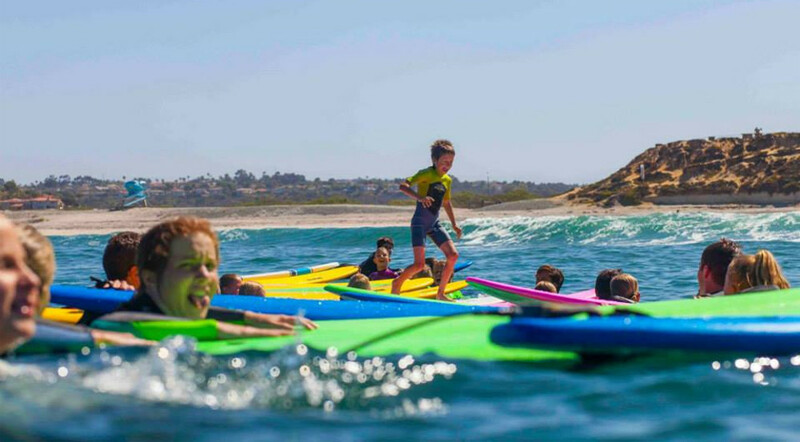 Located in Encinitas and Oceanside, CA, Surfin Fire offers lessons and techniques creating any student into the next Johnny Tsunami in their camps and surf school. Their mission is to provide a positive surf learning environment for all, as well as to educate, inform and teach ocean awareness and beach safety. Since 1999, Surfin Fire has been a family owned business, operated and ran by an Olympic gold medalist in the firefighter surfing Olympics. Providing fun and thrilling surf lessons with highly qualified and experienced staff, they're North County's premiere surf schools destination. They are highly recommended above all others in the region. Whether you're interested in individual or group surf lessons, summer surf camps, corporate events, team building, tailored surf lessons for the family or private gatherings, or surf tours, they have the experienced staff to excel at this adventurous sport. Delivering a detailed individual surf program, along with 30 surf instructors, they bring creativity to all children and adults on making an experience of a lifetime. They will make it fun and safe, with safety as their number 1 consideration. Come find for yourself on experiencing a thrilling time learning the ins and outs of surfing! Easy signup forms available online or for download. 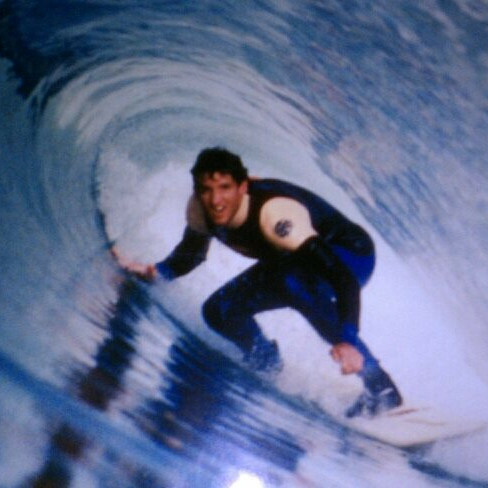 Surfin Fire is North County's Premiere surf school destination! 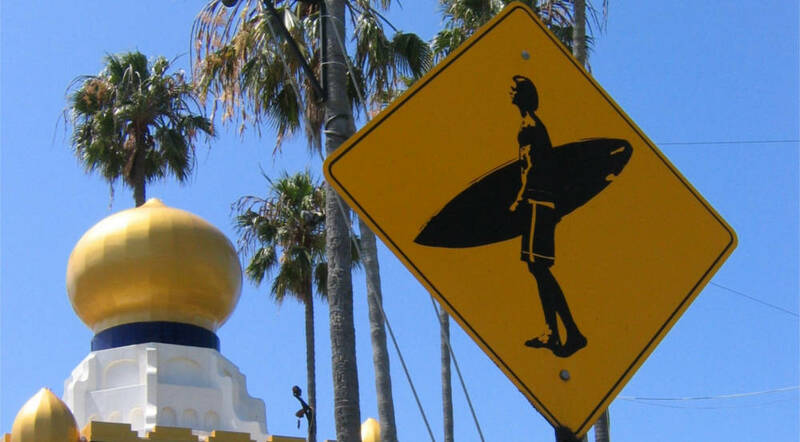 We provide quality surf lessons in Encinitas, Carlsbad, and Oceanside. Our surf camps and surf school is highly recommended above all others. Within our surf instruction curriculum, we deliver a detailed individual surf program that is proven! Our mission is to provide a positive surf learning environment, to educate, inform, and teach ocean awareness and beach safety. Surfin Fire provides quality surf instruction which delivers a safe experience and guarantees a high level of success in learning to surf your first waves. 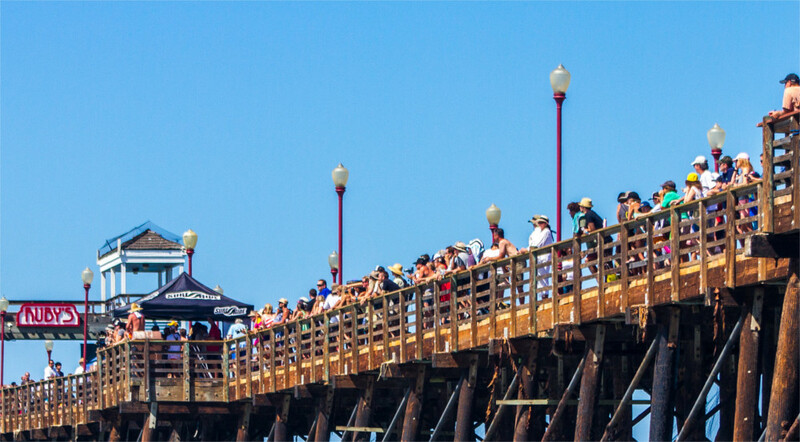 We have 2 great locations to choose from: Oceanside Pier, and Encinitas Sea Bluff Leucadia (accessible thru Carlsbad Ponto State Beach or the Grandview Beach stair case in Encinitas). Both wave riding spots have a unique character and picturesque beauty. Surfin Fire is the preferred provider of surf lessons throughout North County. We are fully insured, certified, licensed and permitted at both locations thru the respective cities. Come on and catch the wave! We are extremely impressed by the dedication that you guys put out for the kidos at TERI INC today. From the surf boards to wet suits and the tears drenching scenes of the instructors patiently helped/played with the kidos in the waves. We couldn't help it by splashing the arctic cut throat water to wash the tears of joy from our clammy faces. Damn you for making us love you so very much! From the bottom of our hearts, we thank you ...ALL. We won't forget this moment for the rest of our lives. As a parent of a young child I have never felt more at ease leaving my son at camp. I worried about the supervision and ocean safety and I was instantly pleased with what I observed. The individual attention that my son Jake received was unbelievable. In one short week they transformed him into a surfer. My kids have done several camps that they enjoyed, but this one is by far the best one ever. We will be back for sure! A specail thanks to Ryan and Nolan for really making Jake feel so comfortable in and out of the water. 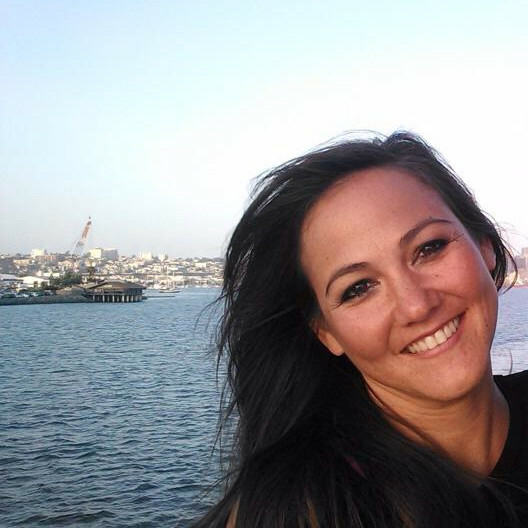 Hello La Costa Concierge, I recently came out to Carlsbad for work and brought my kids along. We stayed at La Costa and had a great time. I enrolled the kids in surf camp with JP and his team at Surfin Fire. The kids loved it. I'm writing to let you know that this would be a great recommendation for any of your guests. You'll find all of their contact info at www.surfinfire.com. This past week you managed to instruct many Anthem BC and BS guests of the Four Seasons resort on exactly how to surf. This was a fantastic experience and I just want to let you know how informative and enjoyable your team made this instruction. I'll send you the bill for the surf board I now need to buy my wife! Truthfully, Thanks for the great fun.